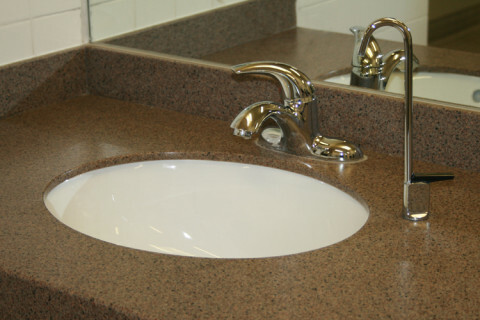 FIXTURES & FAUCETS – Glenn Richardson Plumbing & Heating Ltd.
For commercial properties plumbing fixtures vary significantly from manual to electronic and power of the fixture. Different facilities have different needs when it comes to their fixtures and the amount of use the fixtures receive. When looking at fixture installations this is considered to select the correct products for the customer. While fixture repairs are a part of heavily used products if the fixtures aren’t correct for the amount of use the customer will have more repairs then necessary. In the event of fixture replacement the demands on the fixtures should be re-evaluated and the type of repairs should be reviewed as using a similar fixture isn’t always the best option. Faucet installations vary depending on the faucet being installed. Electronic faucets or hands free faucets generally take longer to install due to the additional components. When you are dealing with a standard brand such as a Moen or a Delta faucet repair parts are generally available fairly quickly. This helps make repairs more efficient and cost effective. Faucet replacements can be done efficiently when a similar model is being installed although great care needs to be taken when removing the existing faucet to ensure the sink is not damaged in the process. Mixing valves are used on faucets to control water temperatures and prevent water temperature from exceed safe temperatures. Mixing valve installations not only ensure that scalding isn’t a concern but also helps to conserve hot water by pulling from the cold supply as well. If water temperatures start to fluctuate when the faucet is being used a mixing valve repair or mixing valve replacement will be required. Like faucets toilet installations can vary significantly depending on the toilet being installed. What type of flush valve makes a significant difference in the time required to install a toilet. The installation of an automatic flush valve takes longer to install than a manual flush valve. 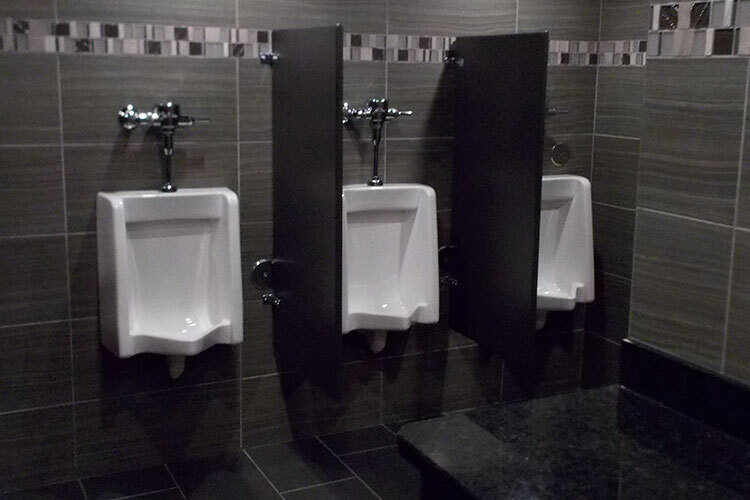 Wall hung toilets are a design being seen more and more for various reasons.